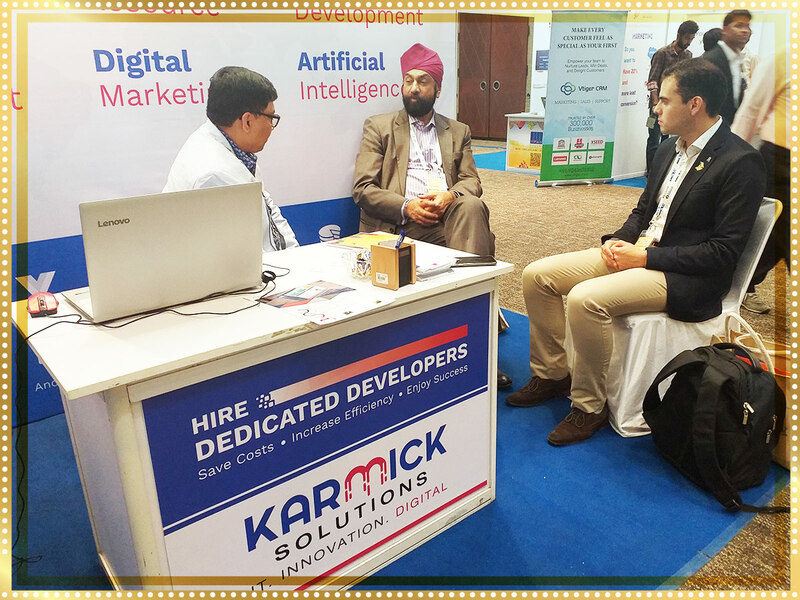 Karmick Solutions participated in the international business-networking event Indiasoft that unites global buyers for a fruitful business relationship with Indian IT Companies. 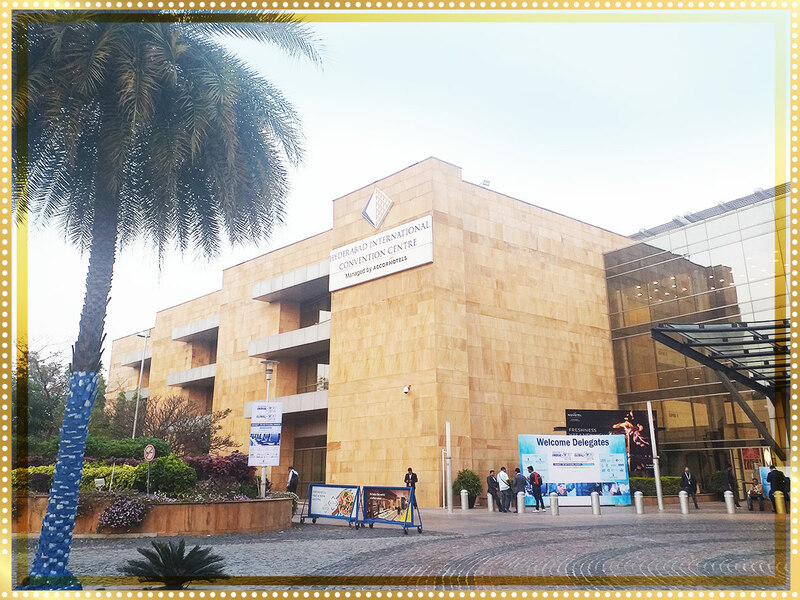 It was held at the Hyderabad International Convention Centre(HICC), Hyderabad from 4th – 5th February, 2019. The event marks the growth and development of the information technology industry and provides a huge platform to Indian IT companies to outsource their services to global buyers. This show had exhibitors from the fields of Mobile Application development, Web application development, Big Data, Cloud Computing, SAAS. Few companies have launched their products as well. Many prospective buyers from different countries have visited our stall, they liked our approach towards a project, and they are highly impressed with our demonstrations and our capabilities. 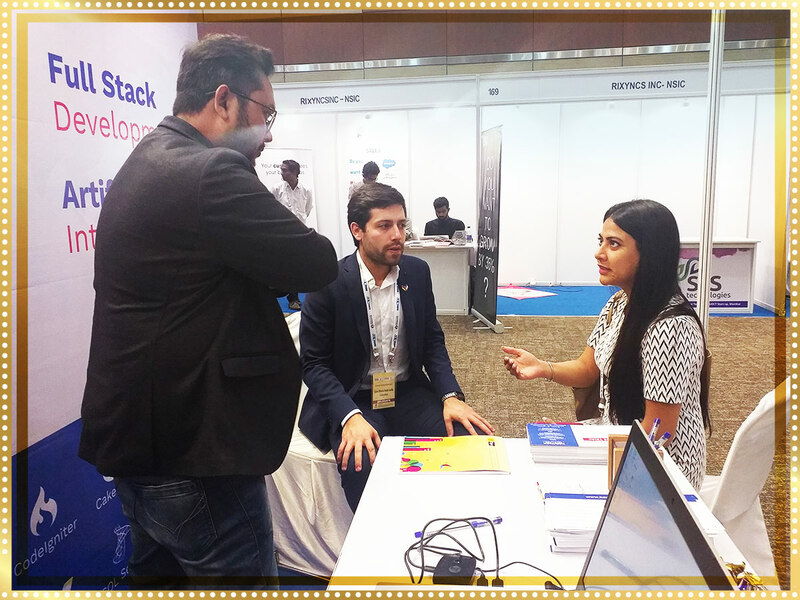 We signed couple of tie-ups during the Indiasoft2019 itself and we expect more long-term relationships with clients from Latin America, Middle East and Africa. We would continue to look forward to participate in other IT trade fairs in 2019 and share our experience and capabilities with Industry decision makers.